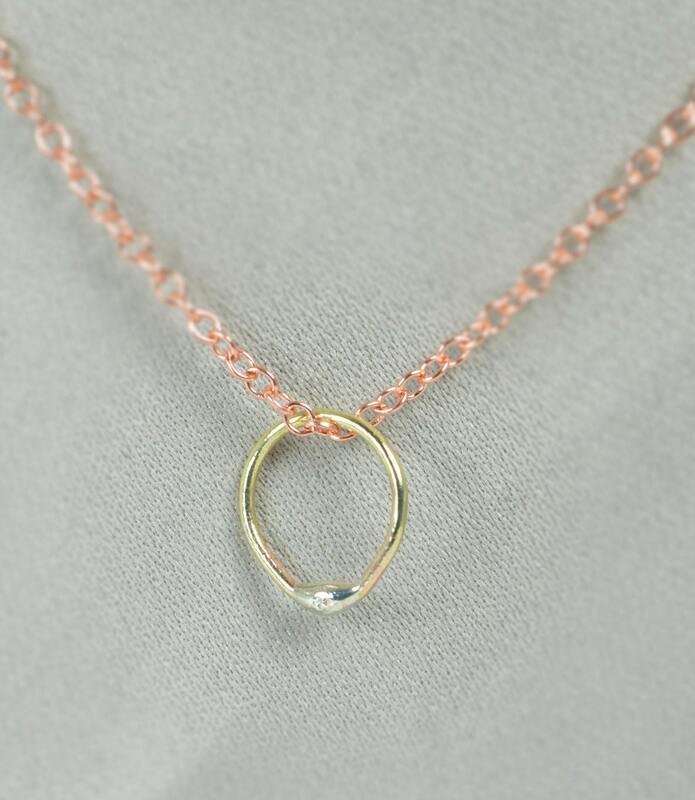 Drop of Silver on a Brass circle, Simple and Delicate Necklace in Sterling Silver. 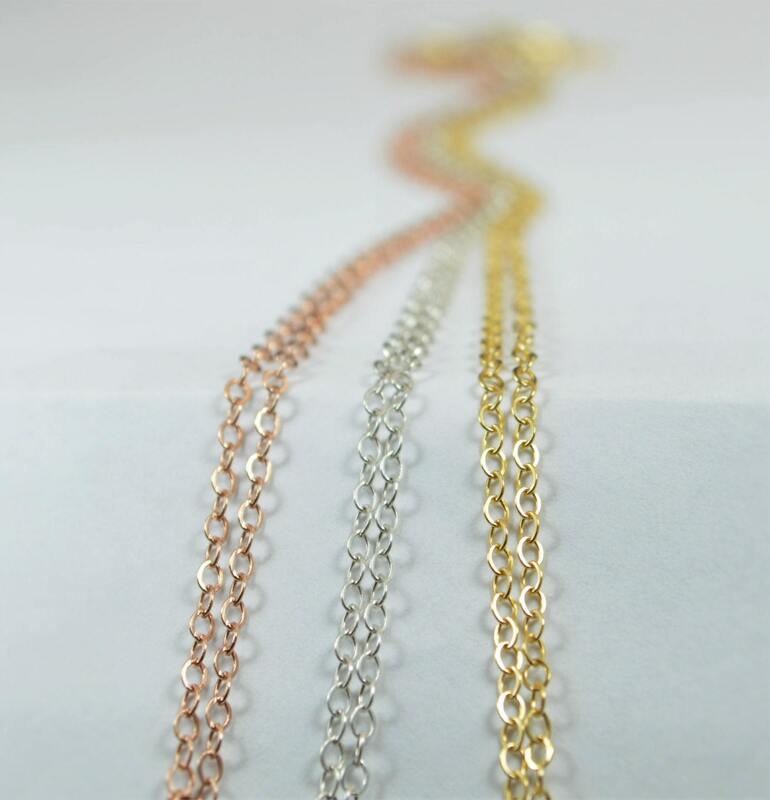 - Your choice of High quality USA made sterling silver, Copper, 14k Gold Filled, or 14k Rose Gold Filled chain. 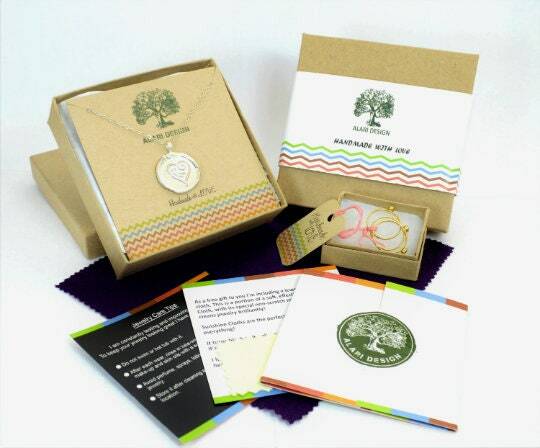 - Each dew drop pendant is made by hand, and different. - Mixed metals and longer chain available, convo me! 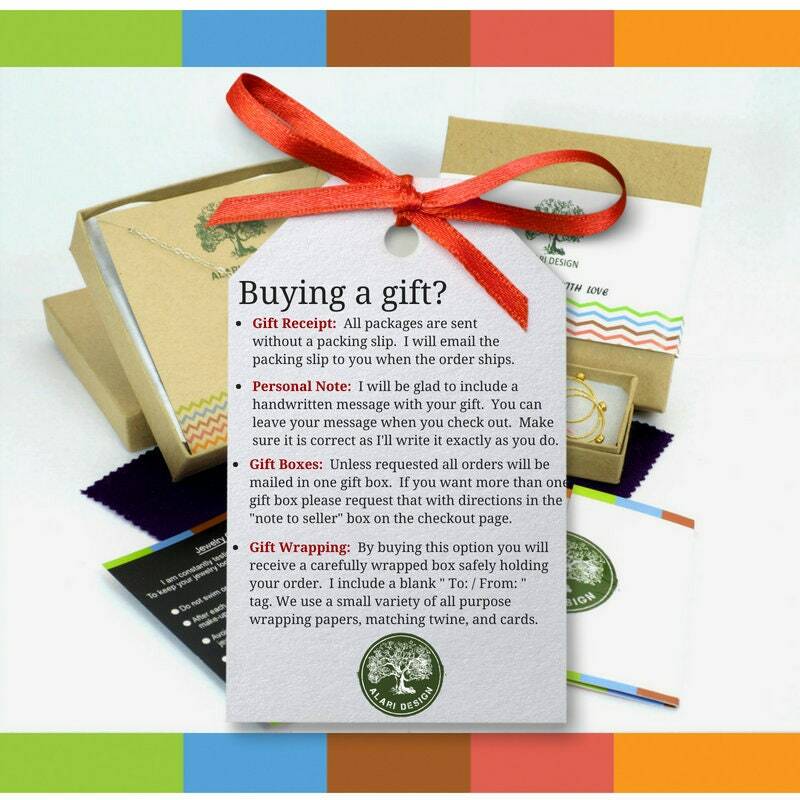 - Comes in a cute package ready for gifting (see last photo). 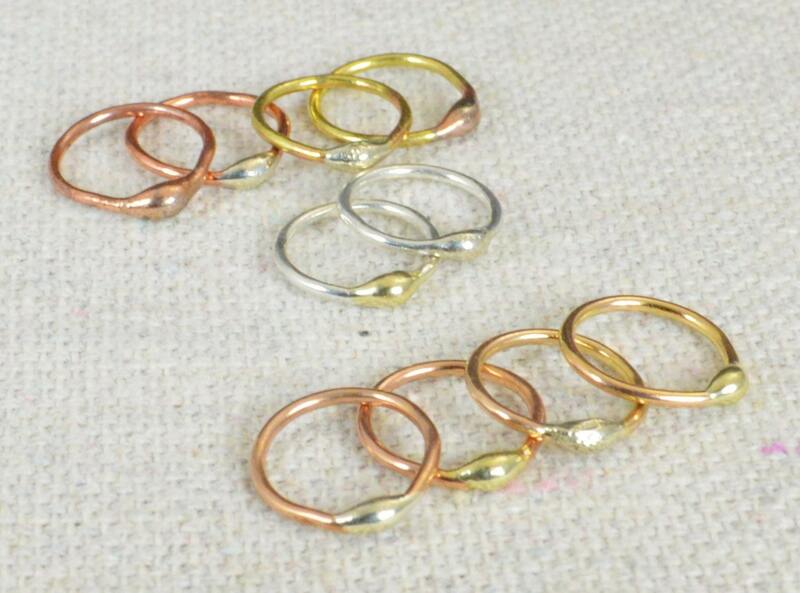 • Each circle is about 3/8" of an inch wide. 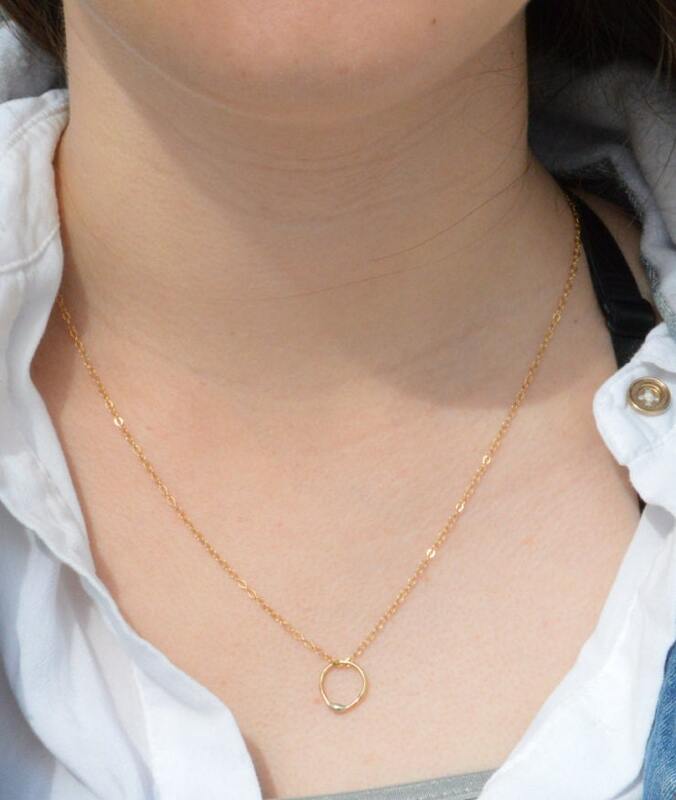 • Each Circle is unique.